The 2 day CISRS Skills Assessment (advanced) is designed to assess that the candidate can demonstrate the skills learnt during the CISRS advanced course, i.e. 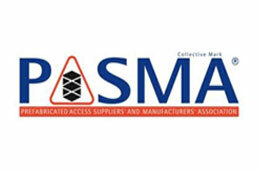 safely erect, alter and dismantle advanced scaffolding structures in line with the objectives approved by CISRS. Please note that we will invite either 3 or 6 candidates to attend the 2 day CISRS Skills Assessment at a time, as it is a requirement of CISRS that candidates carry out their assessment in gangs of 3. 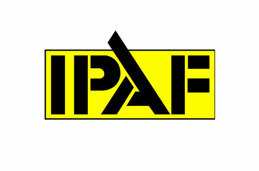 By the end of the course successful candidates will have demonstrated their competency in the safe erection, alteration and dismantling of advanced scaffold structures covered in the CISRS advanced scaffolding course. 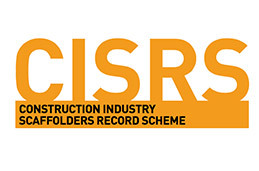 Candidates must be holders of a current CISRS Scaffolder card for a minimum period of 12 months, have then successfully completed a CISRS Advanced scaffolding course and be able to provide evidence of this in the form of certificates (unless they were completed at LTC Training Services in which case we will have a copy on file). 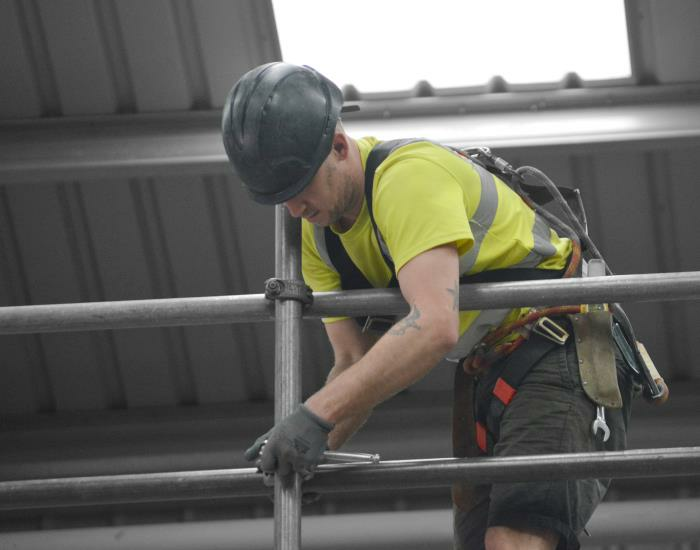 Candidates must have the minimum 6 months further scaffold experience (with no exemptions) and have completed their NVQ Level 3, before attending their CISRS 2 day Skills Assessment. 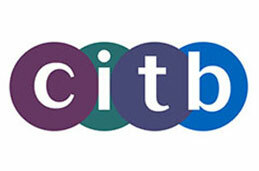 2.Level 3 NVQ Diploma in Accessing Operations and Rigging (Construction) Scaffolding and Offshore Scaffolding. The CISRS Skills Assessment takes the form of a 2 day practical assessment in which candidates will be required to erect 3 scaffolding structures in accordance with current best practice and allows our assessor to confirm that the candidate is competent.